Z+F IMAGER® 5006h - Solvotek Mühendislik ve Bilişim Hizmetleri Tic. Ltd. Şti. Z+F IMAGER® 5006h - Solvotek Mühendislik ve Bilişim Hizmetleri Tic. Ltd. Şti. 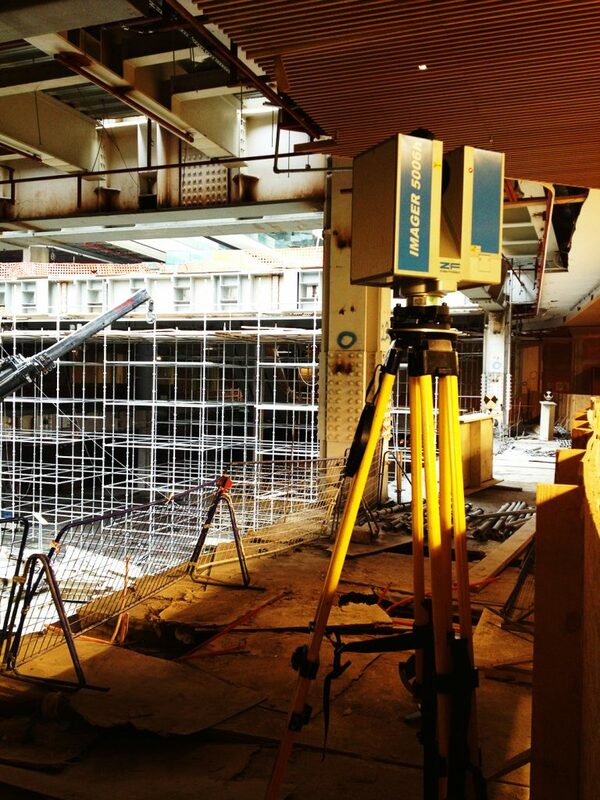 The need for high resolution 3D data in all fields makes extensive demands on today’s modern laser scanners. 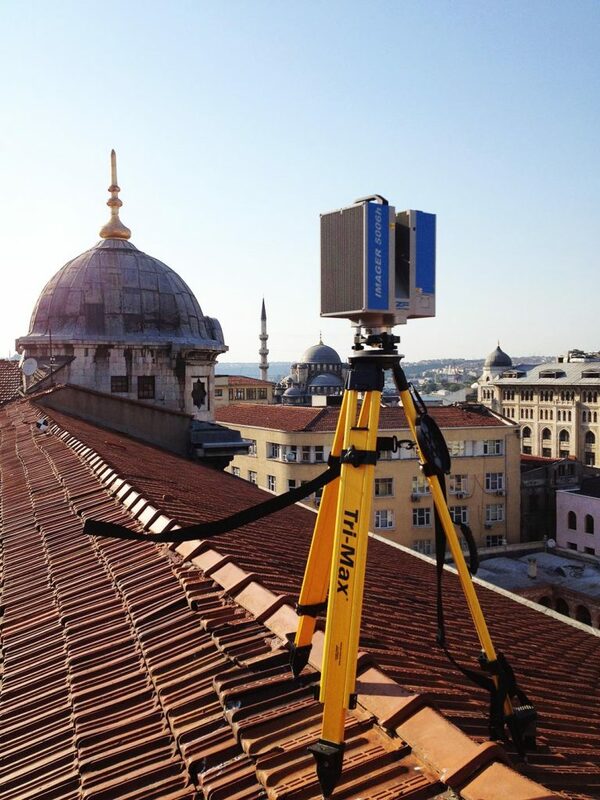 The Z+F IMAGER® 5006h is a reliable, affordable unit for the first-time user, but is also suitable for laser-scanning professionals with high requirements. 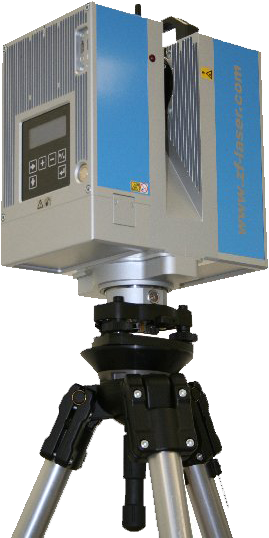 Because of its reliability, the Z+F IMAGER® 5006h is appreciated by users around the world. 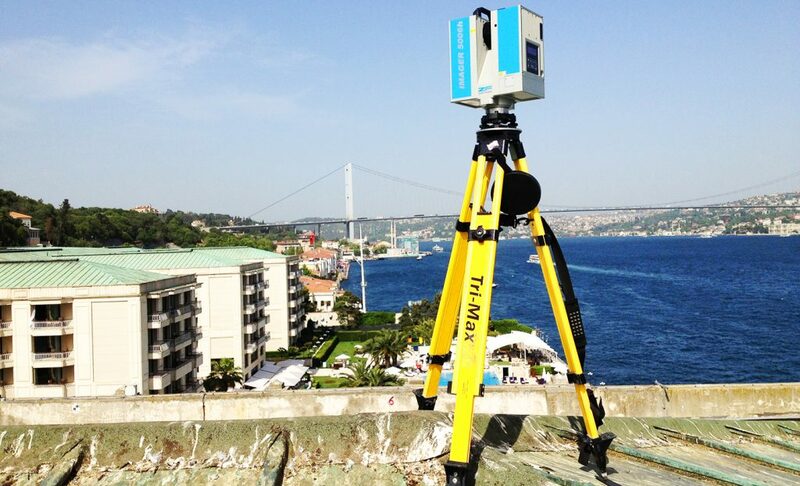 The imaging 3D laser measurement systems are applicable in the fi elds of digital planning of factories, industrial plants, architecture, protection of historic monuments, landscape and virtual reality. They are based upon the Z+F spot Laser Measurement System LARA.